Inclusions: Equipment Rentals for Stand Up Paddle Boarding, SUP paddle, life jacket, helmet, instructor fees, shower facility & refreshments. 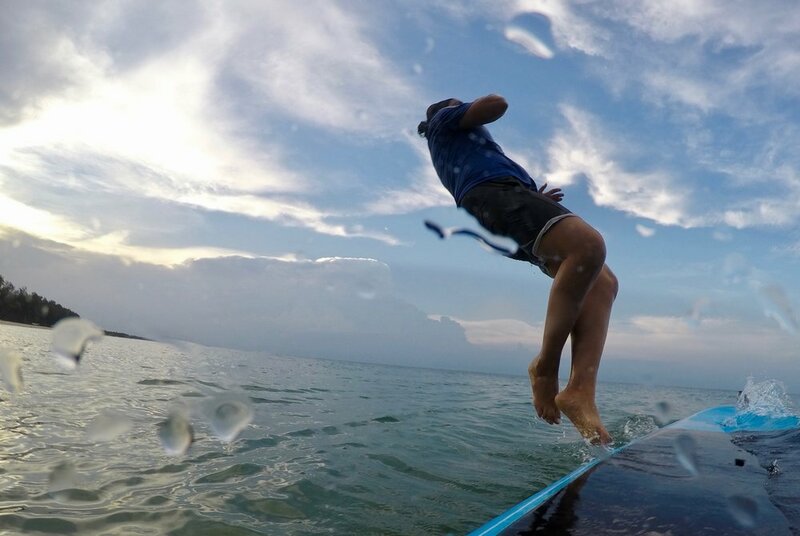 Stand up paddle boarding or supping as it’s popularly called uses a longboard and a paddle. 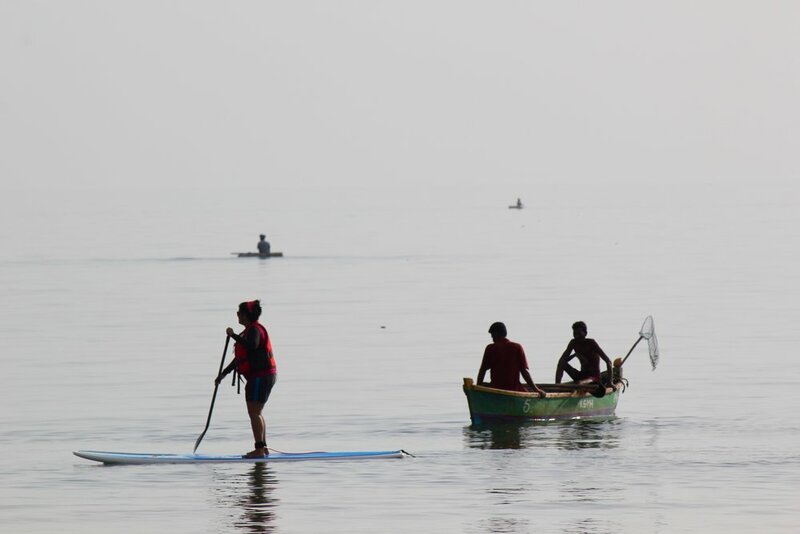 It’s an easier way to surf waves or just paddle the waters.The sport is fun when your balance is challenged by ripples or small waves in the water when you get started. In time it’s all part of the fun. Some skill learning followed by some practice and you’re good to explore and sup longer, maybe even paddle around the islands. On a good sunny day the hues of blue are enough to get you smiling and feeling satisfied, if you’re lucky you might even spot some marine life as a bonus to the exploration.